New cast members have been announced for the upcoming Build NEW WORLD Kamen Rider Cross-Z V-Cinext. The newest V-Cinext featuring Kamen Rider Cross-Z will star former AKB48 member Mariya Nagao as the heroine Yui Mabuchi, a key person in the story with a tragic past. 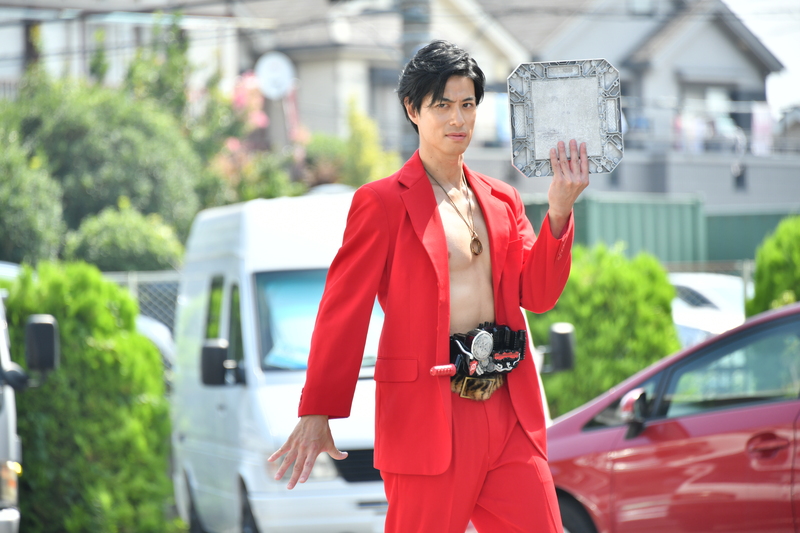 In addition, Gaku Shindo (Barizorg in Gokaiger) will portray the villain Kilbus, who disguises himself as Satoshi Kakizaki, a famous dancer. The movie will have a limited theatrical release. The DVD and Blu-Ray will come out on April 24th, 2019.